Ringing in 2013 with a cover reveal! 2013 is off to a great start on the website. 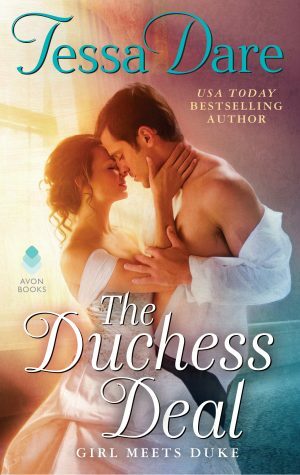 At long last, I can reveal the beautiful cover for Any Duchess Will Do, releasing May 28th! 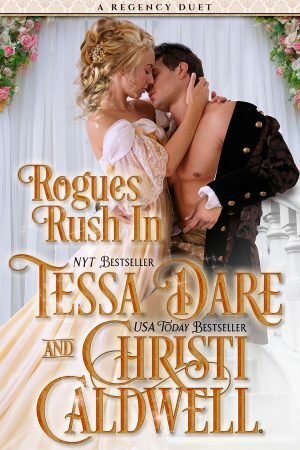 Any Duchess is full-length book 4 in the Spindle Cove series. But what color is that dress? Click here to read the debate and see the stepback! LOVE IT! I agree I think it is one of your best covers, and the other covers were good so that’s saying a lot 🙂 I love the dewy petal color, LOL. Seriously can’t wait for this book! I am waiting patiently for your next book. I think you are such a great writer! You should stop doing everything but write, eat and sleep to keep up with my ridiculous book habit. 🙂 Of course, I am kidding. I’ll continue to wait . . . ho, hum. GORGEOUS!! I definitely need to make sure I have a printed set of all the Spindle Cove books for my bookshelf. I love the cover, it’s just one more adorable cover for your backlist. I’m so excited! 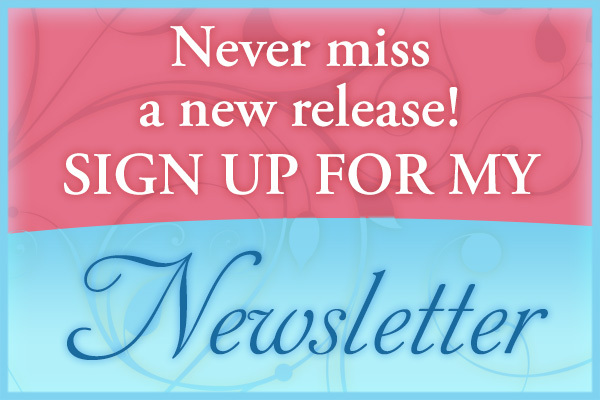 Thank you for the lovely compliments on the cover! I adore it, and I’m so glad you do, too. « Mr. Wright is Mr. Right Now!